You may think your trunk space is reserved for grocery shopping, but it can actually be a great place to store some useful things. On this list, we have a bunch of essential items that will always come in handy if you find yourself in a sticky situation while driving. This is a fairly obvious one to start things off! Everyone needs a spare tire handy just in case one of your original one’s punctures. But, the tire itself isn’t enough, you should also have a full kit to help you replace it on your own. This includes a tire jack and tire iron, to help elevate your car and take the old tire off. Speaking of kits, you should also have a little first aid kit in your trunk for emergency scenarios. You never know when something might happen to you or a passenger, so having some essentials like band aids, bandages, gauzes – and other basic first aid stuff – can help you out. 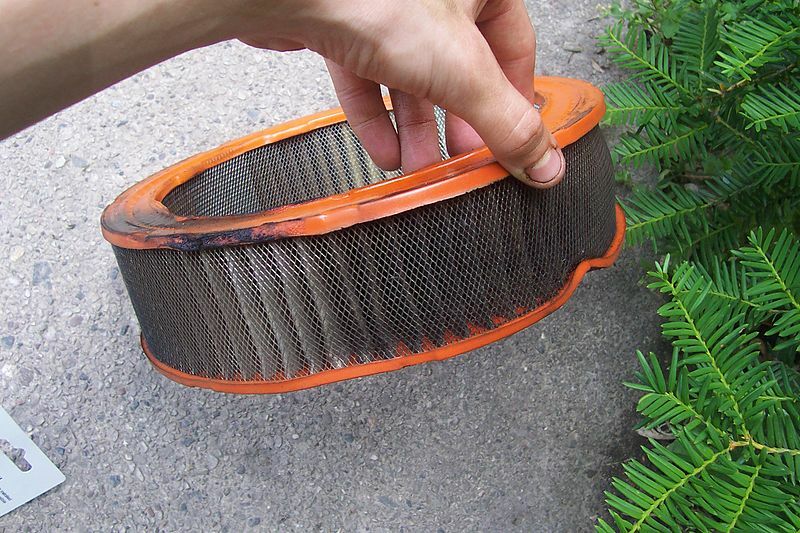 Did you know that car engines have a filter built into them that basically keeps all the gunk out? I only knew this recently, and was amazed to see how dirty my air filter was! It’s something that needs to be cleaned quite regularly, which is why you should get yourself an air filter cleaner to keep in your trunk. You’ll know if your filter needs cleaning because your engine may make weird sounds, could take ages to start up, or you’ll have check engine warning on your dash. Simply pop your trunk open, then get your cleaning tool ready. 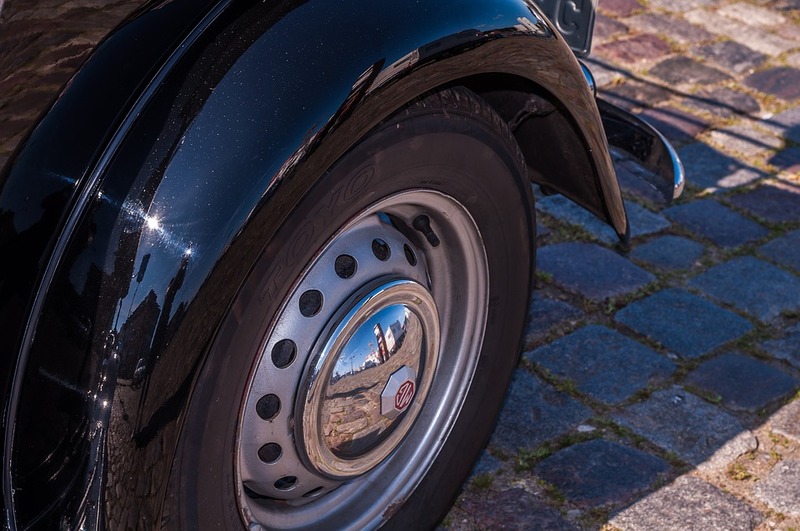 Checking the pressure of your tires is one of the key maintenance tasks that all car owners need to do. If you let that pressure drop below a safe limit, then you put your car at risk. Tires are more likely to burst, which can damage your wheels, leading to costly repairs. With a tire pressure gauge in your trunk, you can easily check the pressure whenever you want, wherever you are. This helps you avoid dropping too low, and creating a safety hazard. Lastly, you need to have a set of jumper cables in your trunk just in case your engine battery dies. 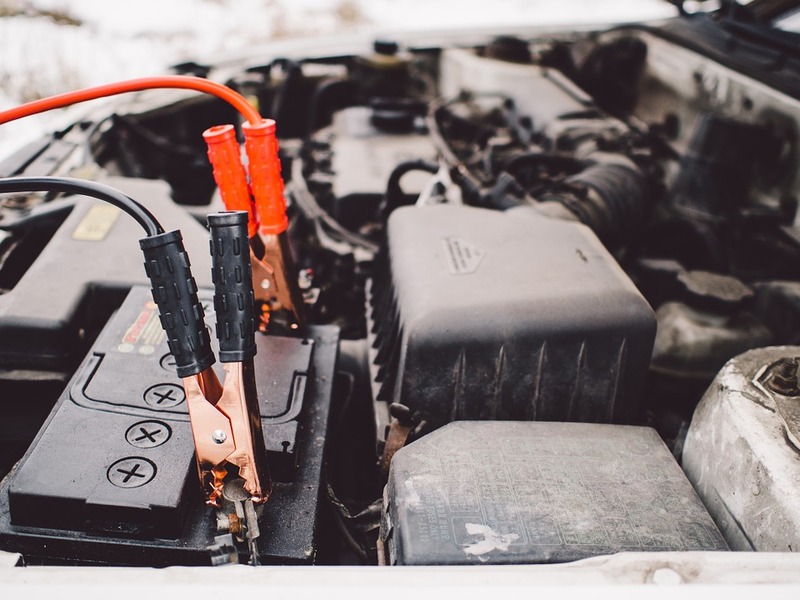 A dead battery can be partially revived if you have jumper cables and link them up to another car. Or, you can get small power banks these days that help jump-start your car as well. Get both of these in your trunk, and you’ll be sorted if you’re ever driving and your car shuts down because of a dead battery. Pack your trunk full of these things, and you should be ready for almost any situation that comes your way. It may seem like quite a lot of stuff, but pretty much everything other than the spare tire kit is relatively small. Either way, it can all easily fit in your trunk and leave you with enough space for your grocery shopping, or anything else you need to put in there.